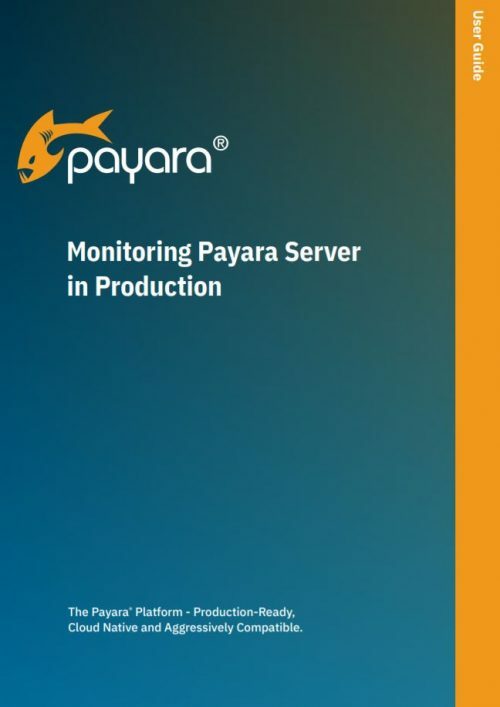 Use the following resources and guides to evaluate Payara Platform’s production capabilities or find help if you are already using Payara Platform in production. With the rise of micro-services, REST communication is more popular than ever. But the communication between the different parts must also be performed in a secure way. First, we need to know if the user or system is allowed to call the JAX-RS endpoint. For this authentication part, self-contained tokens are the best option to not overload any of our services in the system. JWT which contains the authentication but also can contain the authorization info is ideal for this use-case. And secondly, we need guarantees that the message isn’t altered, that we can have message integrity. For that part, we can use signatures as specified in the HTTP signature draft specification. Besides the concepts, the presentation will use various code examples to show the theory in action. The goal of MicroProfile.IO is to optimise Java EE for a micro-service architecture. It is based on some of the Java EE specifications and standardise a few technologies from the micro-services space. However, some of the microprofile implementations are completely different ‘servers’, like the KumuluzEE server. 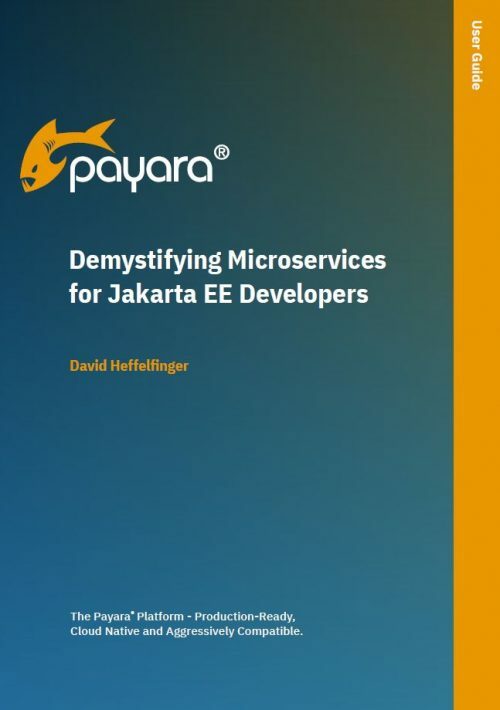 So how can you migrate easily from your favorite Java EE server to a MicroProfile implementation? This session shows you an overview of what MicroProfile is and how it relates to Java EE. It then demonstrates with a few examples how you can adjust your Java EE application to incorporate some of the MicroProfile.IO specifications and how you can transform your Java EE application to a MicroProfile one using Thorntail, Liberty, Payara Micro and KumuluzEE. 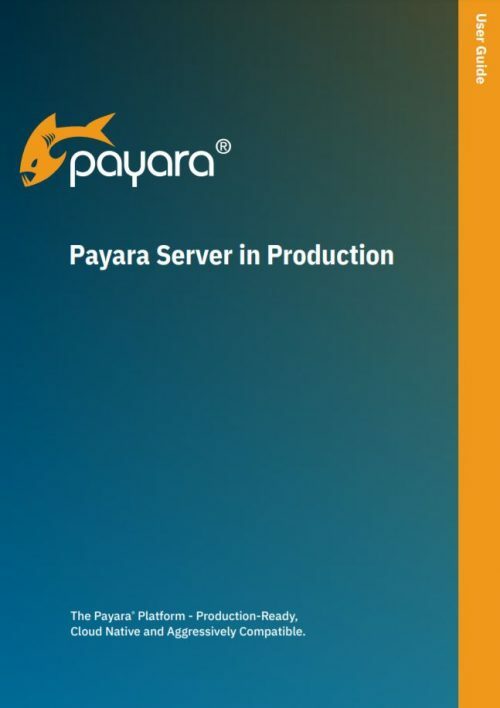 How long does it take to install the largest distribution of Payara 5 Server, then clone build and deploy a “hello world” Java EE application? Without tools and from scratch. One of the early innovations in the Java EE space was the possibility of measuring performance by using JMX and vendor-dependent APIs. 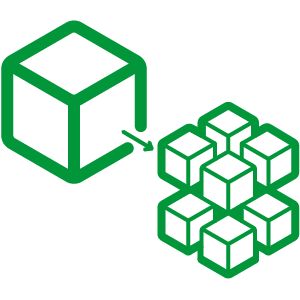 Despite this, there are contexts where a monitoring tool such as VisualVM could not be used like secured app servers, special PaaS, and microservices with JVMs in elastic configurations. This session discusses the pros and cons of using MicroProfile Metrics in traditional (monolithic) and distributed (microservice) applications, describing when and how the various metrics (counted, gauge, metered, metric, timed) could give you an advantage. 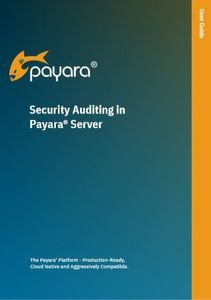 It presents an example of using it over Payara and some considerations of integrating these metrics with specialized tools such as Prometheus and Bash scripts. With the right tools, building scalable applications can be much easier than it seems. 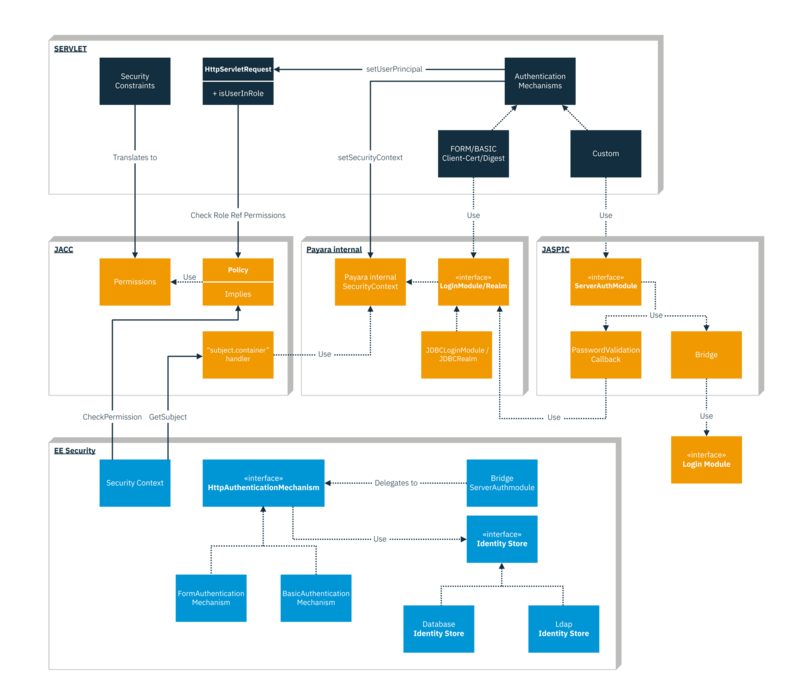 Eclipse MicroProfile allows you to build such applications easily and you get a variety of options to scale them if you add distributed data grids. These can become a backbone for building horizontally scalable services, while at the same time providing flexible caching to scale up their performance vertically. Suddenly it will be possible to tweak the applications beyond what you expect, with very little effort. 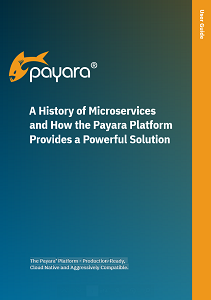 We’ll analyze what’s possible and how to do it, not only in theory but also demonstrating on a microservices application based on Payara Micro, which assembles MicroProfile, Hazelcast and other useful tools into a single and easy to use package. In the end, you’ll understand the power of distributed data grids and how to use them efficiently to scale applications built in various scenarios, be it high-throughput, low-latency or microservices architecture. MicroProfile, RxJava, React.js – what else do you need to build lightweight but robust reactive systems efficiently with opensource tools? Maybe something for effective data processing and distributed persistence? You can have it too with Kafka and Hazelcast. Now let’s have a look at how to assemble all together in almost no time, using Payara Micro. You’ll learn how to use a couple of simple tools to build a highly efficient, scalable and robust system that can be evolved continuously to meet rapidly changing needs and increasing loads.